The South Waterfront is the largest and most expensive redevelopment in Portland history. The Portland Development Commission signed an agreement with OHSU and a group of waterfront property owners that cleared the way for construction of a 30 plus acre central district which includes 3000 residential units and 1 million square feet of office space. The South Waterfront will eventually be home to 20 high rise buildings which will also include medical offices and research facilities for OHSU. The Knight Cancer Research Institute recently raised 1 Billion dollars for cancer research following a 500 million matching pledge from Nike's famous and philanthropically minded Phil and Penny Knight. The three condominium buildings include the Meriwether, east and west, the John Ross and Atwater Place. Mirabella is a 30 story senior living community tht offers a range of retirement living options. This project is LEED certified. Additionally there are apartment buildings in the area. 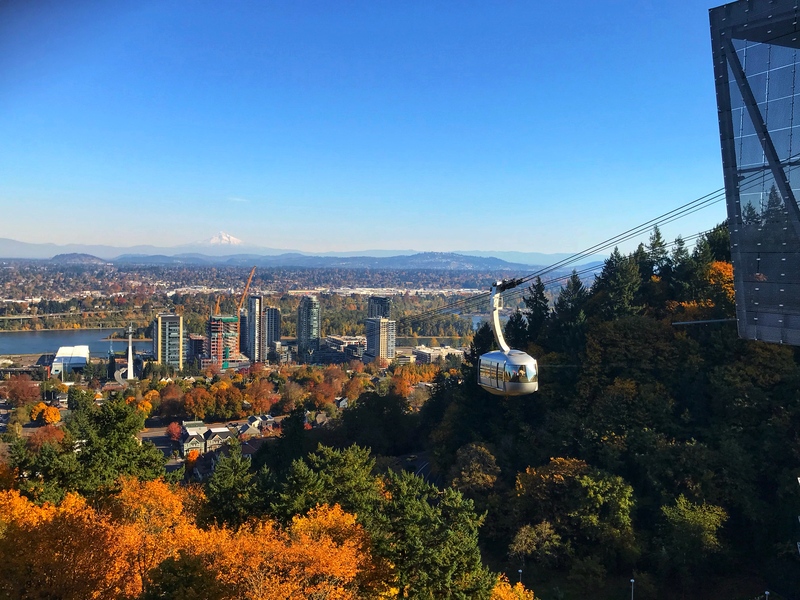 An added feature to South Waterfront is base of the aerial tram which transports patients, researchers, medical professionals to Portland's foremost medical institution, OHSU. And, the Portland streetcar frequents South Waterfront linking it to downtown Portland. OHSU Tram, Tilikum Crossing, 4 T Trail (train, trail,tram and trolley), Portland Electric Boat Company, Portland Street Car, Orangetheory Studio and numerous restaurants.